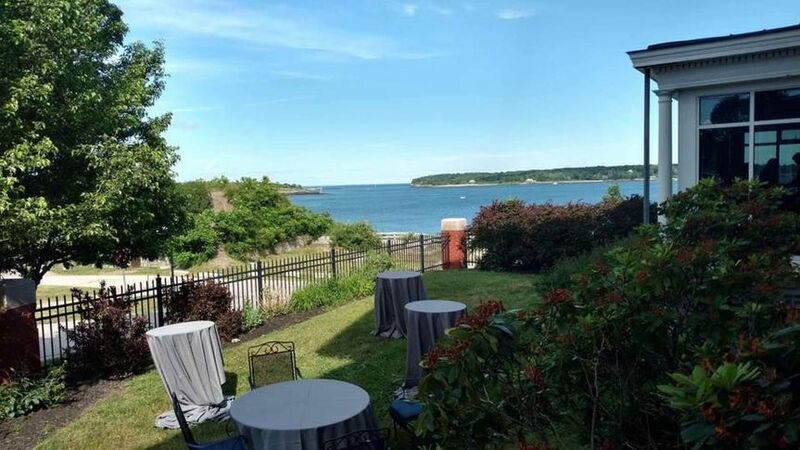 Located on the coast with spectacular views of Casco Bay, the McKernan Center offers a quintessential Maine venue for events of up to 110 guests. Built in 1902 as a double officer's quarters, the building is part of the former Fort Preble, which protected Portland Harbor from the Revolutionary War through World War II. 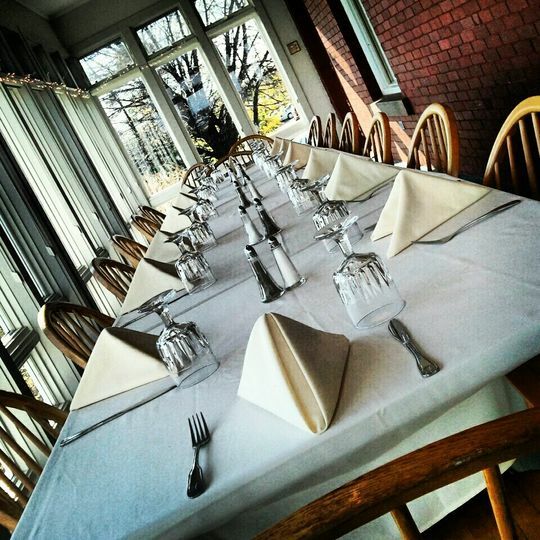 Through the generosity of the voters and many private citizens of Maine, the building was restored and renovated in 1993 to be used as a training facility for students in the SMCC Culinary Arts, and Hospitality Management programs. The McKernan Center is designed in the Mission style, which complements the period architecture and its coastal setting. 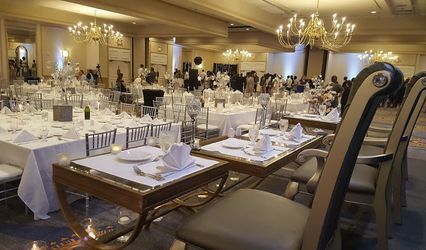 One arrives in the large welcoming foyer and moves into the main lobby which is ideal for press conferences, receptions, music and dancing or mingling. 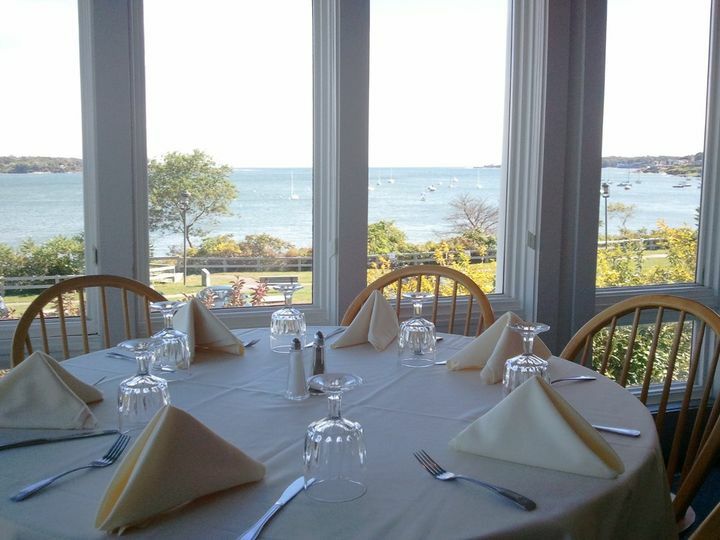 Beyond lies the formal dining room and bar which leads out to the glass-enclosed wrap-around porch with breathtaking views of the Casco Bay islands, the shipping channel and the Atlantic Ocean. There are two private conference rooms that can comfortably seat 18 to 25 with adjacent space for food and beverage service. The grounds include a landscaped front garden and in the rear a patio bordered by a pergola. Please note that the McKernan Center is fully wheelchair accessible. We met with Kelly from the McKernan Hospitality Center to discuss our wedding plans. From the first moment, Kelly was thoughtful, helpful and professional. She assisted my wife in the planning process of picking a layout, setup for the ceremony and rooms for the weekend. 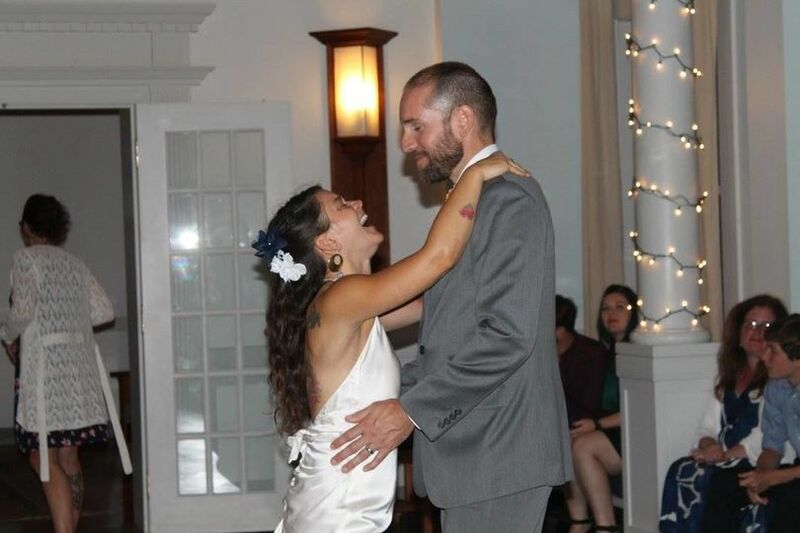 We were so impressed with her professionalism and price point that we rented the venue for the weekend. 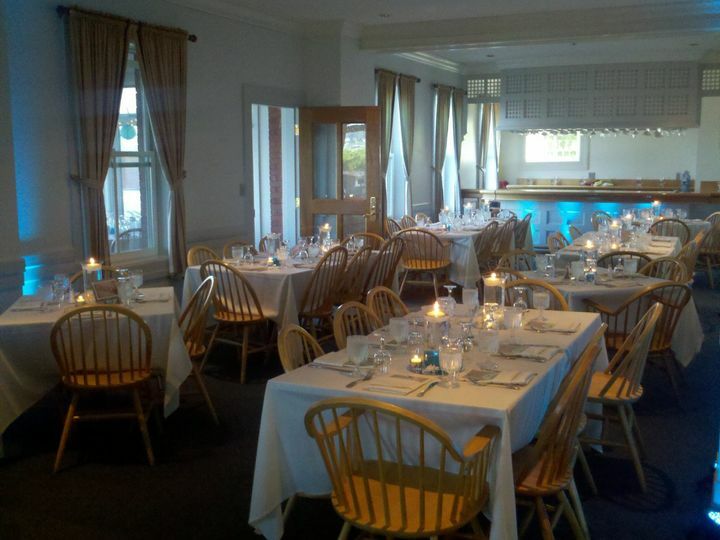 We also added our rehearsal dinner at the same location. On the wedding weekend, Kelly was always aware of our needs and had someone on hand to assist us with the planning and even the choreography of our our event. She was always polite and smiled at our request. The rooms were always immaculate and well prepared. We used the dinning room for breakfast through dinner over the course of two days. The food choices were very reasonably priced and varied. The food was always hot, prepared well and delicious. Kelly even made adjustments for all of our dietary needs and preferences. Our guest loved the food. After the event she followed up with us and not only held our glassware and decorations, but she also packaged them in securely to travel. 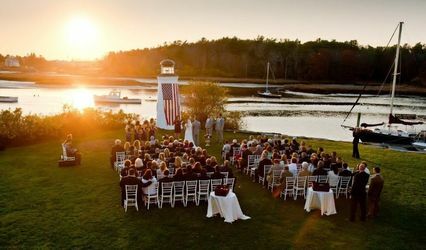 Our family was so impressed with this venue and the food that we want to hold a family reunion at this location. Thank you Kelly and the SMCC staff for an exceptional experience. 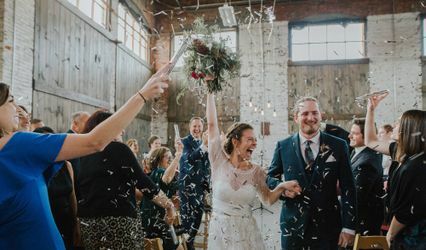 Our wedding at the McKernan Center was everything we could have dreamed of and more! The venue was gorgeous, all of our guests enjoyed themselves. 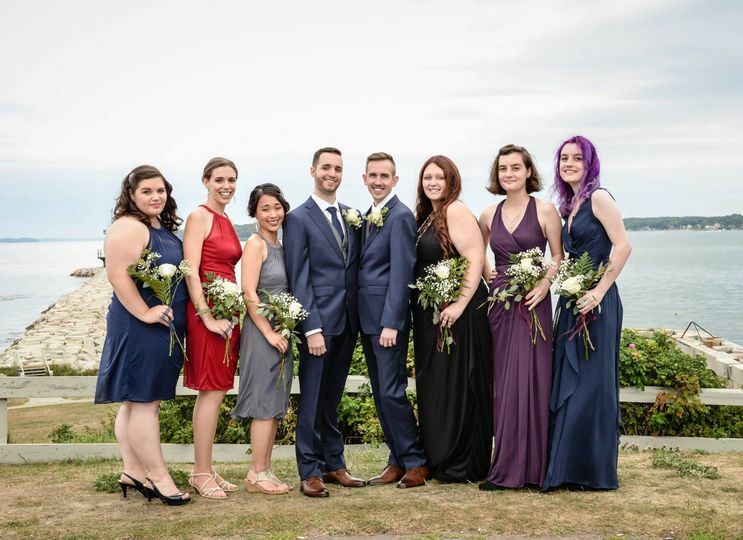 Our chapel wedding was perfect! Kelly and team answered every question we had and we so helpful the day of! We could not have imagined a better wedding. We loved getting to decorate as a joined family the night before and day of! Thanks for letting us set up early!